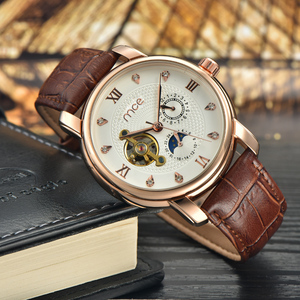 Dongguan Prosper Watch Co., Ltd.
Because our catalogue and website haven't included all of our products. 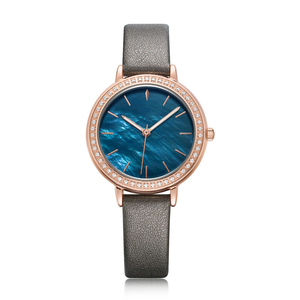 &diams; Over 12 years OEM and ODM experience on producing watches. &diams; Your logo can be customized on dial, caseback, band and case etc. So when you inquiry, why not show the details and needs more clearly for the better feedback. 2.What's your MOQ 9 Can I mix styles and colors9 MOQ is 5PCS per color for our stock goods. 3.What's the delivery time9 For those products in stock, we can ship it within 5 days after receiving your payment. 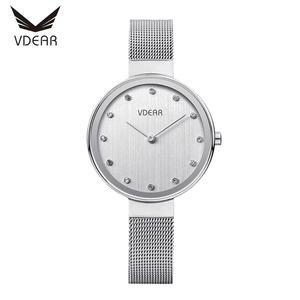 Name WJ-5877 2016 fashion bowknot and pearl pendant charming beautiful chrono diamond women watch Size of watchband 40cm L * 1cm W Size of watchhead 3cm dia. Color mix color Packing One piece into a clear opp Net weight 55g Delivery day 5-10days Payment T/T,Paypal,Western union,Money Gram. 2,we can also do the packing according to customers request. &middot; If item is defective after 3 months, you can still send it back to us. We will send you a new one after receiving the defective item. 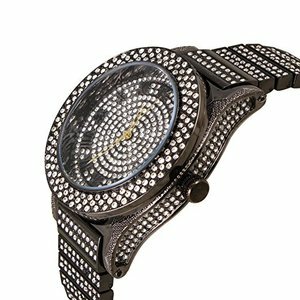 Alibaba.com offers 175 chrono diamond watch products. About 100% of these are wristwatches. A wide variety of chrono diamond watch options are available to you, such as charm, fashion, and luxury. 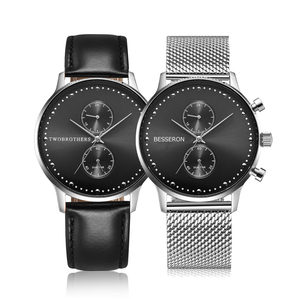 You can also choose from chronograph, alarm, and not specified. 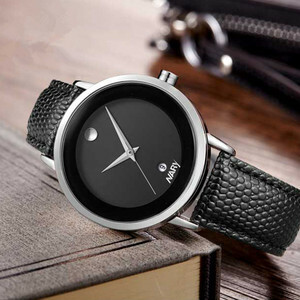 As well as from stainless steel, alloy, and leather. 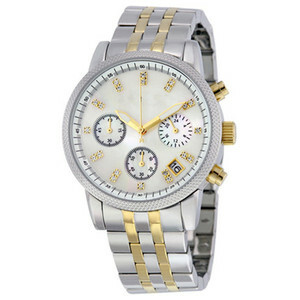 And whether chrono diamond watch is women's, men's, or unisex. 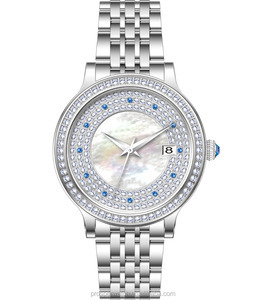 There are 176 chrono diamond watch suppliers, mainly located in Asia. 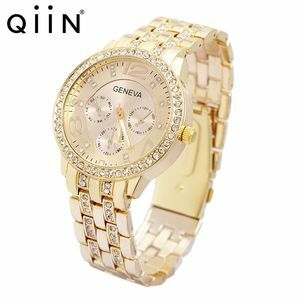 The top supplying countries are China (Mainland), Hong Kong, and India, which supply 98%, 1%, and 1% of chrono diamond watch respectively. 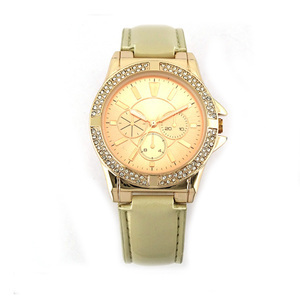 Chrono diamond watch products are most popular in North America, Western Europe, and South America. You can ensure product safety by selecting from certified suppliers, including 22 with Other, 10 with ISO9001, and 6 with BSCI certification.